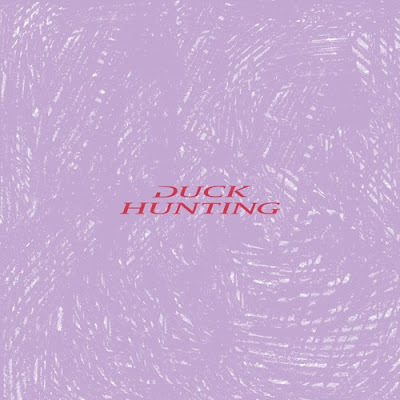 Norwegian artist Gundelach has dropped his brand new single Duck Hunting. Loving those synths where his smooth vocals are laid upon. That falsetto is gorgeous! If you're into electro-R&B than you'll love this one! The single reflects on love, relationship and hope as well as depression, fear and numerous insecurities haunting the individual behind the lyrics. Stream it below! 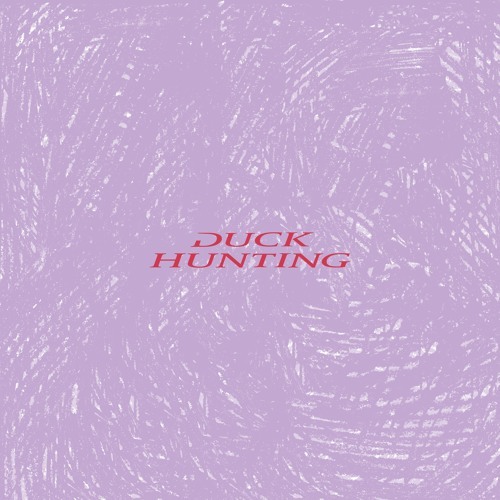 Duck Hunting is aken from his forthcoming album Baltus, out on March 16th! It was recorded between Oslo and London with Knut Sævik (Mungolian Jetset), John Calvert (Ghostpoet, NAO), and Øyvind Mathisen (Cezinando, Nils Bech) as co-producers. The song is about being in a relationship, about being depressed and having someone helping you through it. I was listening to “I’m on fire” by Bruce Springsteen on repeat all summer and wanted to channel the feeling of that song with a song of my own. I sat down with my Juno 60 and had it ready in no time. Ultimately it’s hopeful but still sad. I named the demo “Duck Hunting” because it symbolized nostalgia to me and it just stuck. I used to play that game on my Nintendo, with the plastic gun and everything.